(Best Indian Youtubers) Youtubing is the new alternative career in town. Its what a musical career was in the 80s. It’s hot and fresh, artistic and above all young. 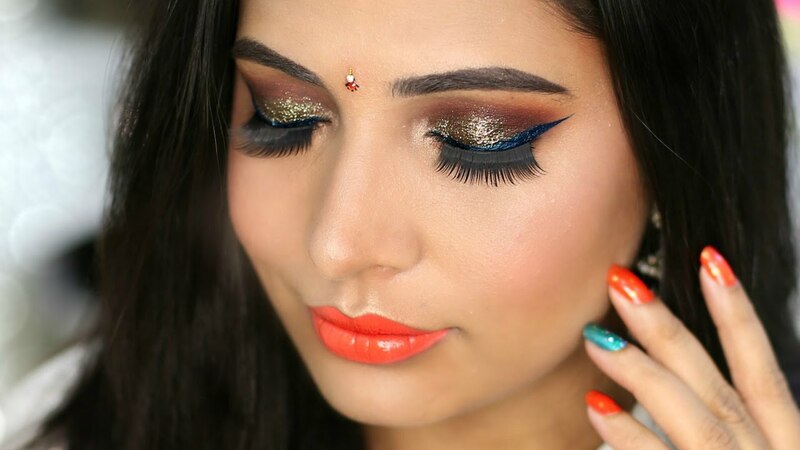 The Indian Youtube scene is mostly filled with cooking and homemade herbal makeup remedies. Or perhaps technical support, just trying to stick with stereotypes I guess. The Indian Youtuber platform is dominated by multi-person troupes like All India Bakchod, East India Comedy, SnG Comedy and many more. Even their phenomenal success and recognition has been unable to motivate more Indian teens and young adults to this platform and concept of vlogging. Here is a comprehensive list of best Indian YouTubers who are up and coming and ready to break into the world of youtube celebrities! 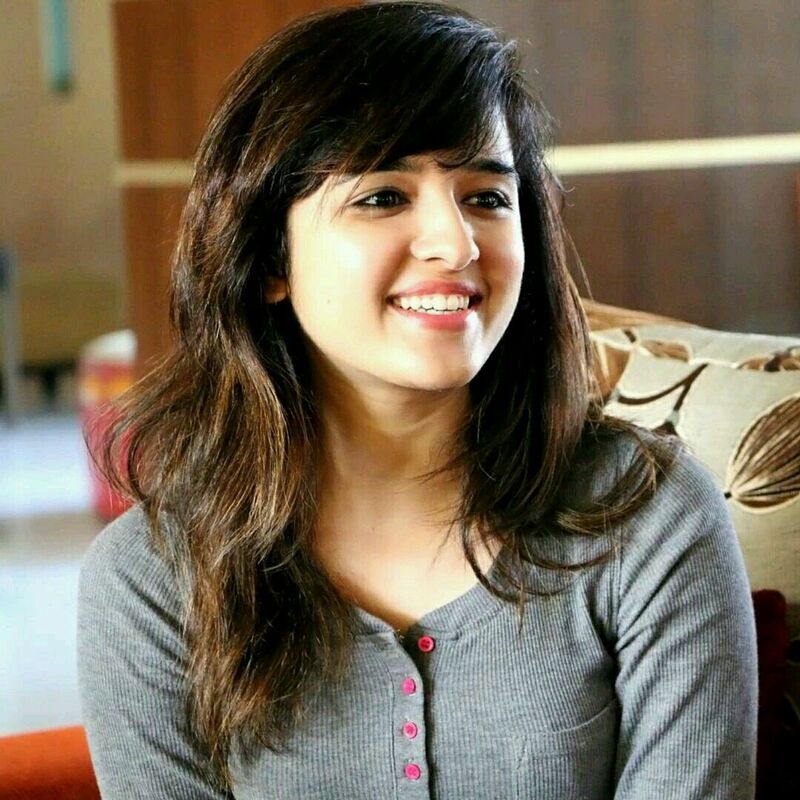 Meghna Kaur is a 22-year-old Indian social media starlet. With around 400K Instagram followers, she is one of India’s few Instagram celebrities. She is famous among the pre-teenage and teenage girls for her sketches which seem like a toned down version of iiSuperwomanii’s comic sketches of her parents. Her Youtube channel is highly focused on positivity and general fluff videos. Hence, she is number 1 on our list of Best indian youtubers. 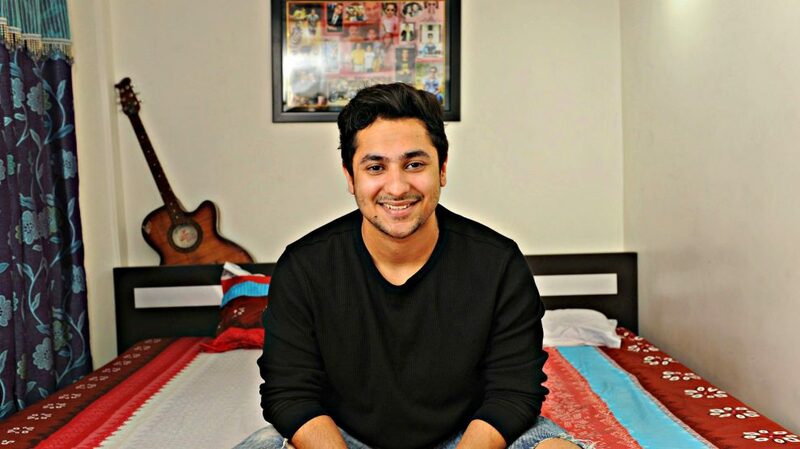 I’d hardly describe him as upcoming with nearly 2 Million subscribers and 217 Million views, he is one of the best Indian Youtubers. But often obscure to even regular Indian Youtube subscribers. Ajey Nagar is a witty and hilarious youtuber popular for his roasts. His videos seem to have specific characters with their own quirks. Many people claim that his content is along the lines of an international Youtuber LeafyIsHere. He started his youtube stuff in 2010 with the name of channel Steal Thfearzz. He later set up a channel named Addicted A1 in which he made game playing videos and mimicked actors. Then he took the idea from Youtuber Leafyishere by doing gameplay roasts. Although a ‘Viner’, with that platform dead, this guy has created a fairly large following on youtube with 1.6 million subscribers and 169 million views. He is set to be a part of ALT Balaji’s web series. 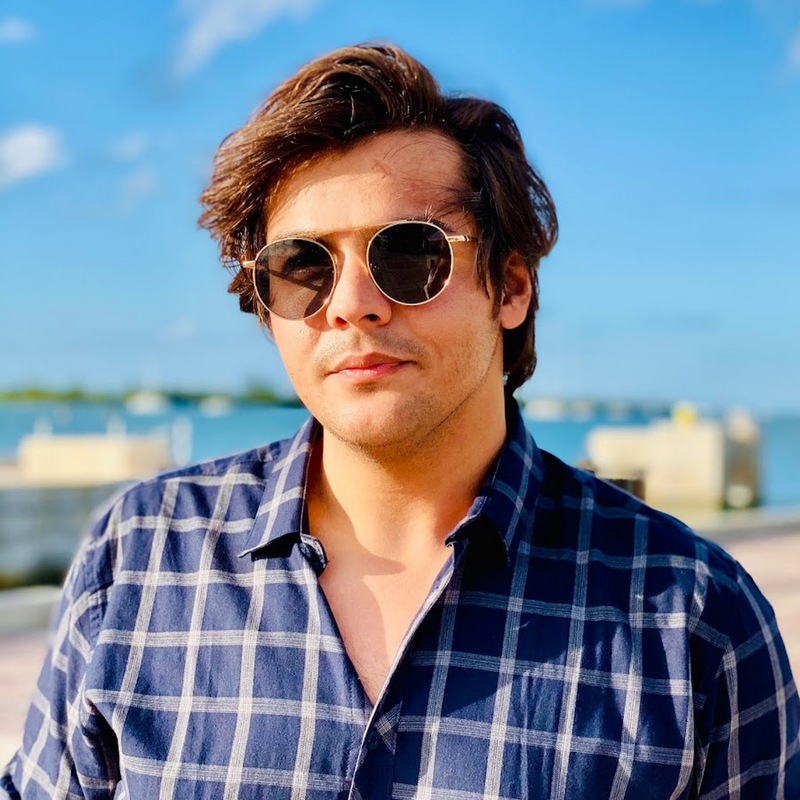 His channel is popular for his original comedic vignettes and parodies, as well as his own personal vlogs. His channel is full of videos along the lines of ‘The One Friend..’, ‘Every Indian Father..’ and similar wholesome content. Therefore, he is one of the best Indian youtubers. Hindustan Times described this 22-year-old New Zealand singer as India’s New Sensation. 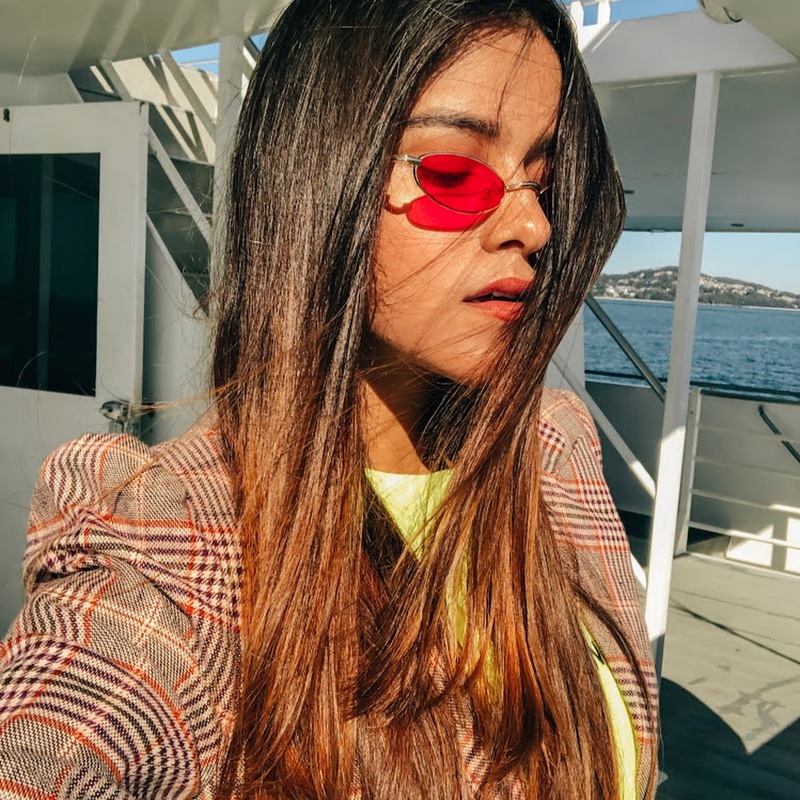 Amidst the chaotic life of being a student and a part-time radio jockey, she started uploading regularly on to YouTube and has since then collaborated with YouTube artists from across US, UK, India, and Canada. Her Youtube channel has around a million subscribers and 50 million views. Her videos include an array of music videos, live performances and travel vlogs. Hence, she is an upcoming and one of the best Indian youtubers! Harsh Beniwal is one of the best Indian Youtubers. This social media star has nearly a million Twitter followers and 25K youtube subscribers. A video of him dancing on popular song Cheap Thrills went viral and brought him fame. He has also written The Prank Song, which is similar to AIB’s The Party Song. Of late, he is rumored to be a part of Bigg Boss, the Indian reality television equivalent of Big Brother. The show may be looking to get this youth icon’s young following interested in Indian reality television once again. As a regular user of How To videos, this 30-year-old techie realized the importance and reach of such videos. She soon also realized that these generalized videos don’t cater to Indian needs in specific. She quit her job as a techie in Washington and began making her own set of internet How-To Videos with her team of 5 and has been on the rise since. Thus, ended up being on the list of Best Indian Youtubers. 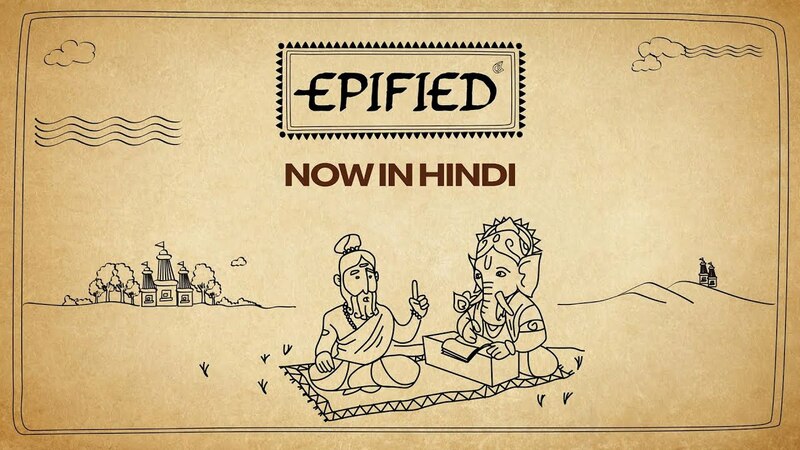 Epified brings mythology and epic literature to life through whiteboard animation with nearly 100K followers and 8.7 million views. They are perhaps the most useful indin channel on the internet. Next time you want to know about Indian mythology or just general in-depth explanations on various parts of Indian culture, be sure to check them out. They provide an interesting and in-depth analysis with an interesting presentation in a very ‘draw-my-life’ format. It is a well put together channel with a great idea.